Take a moment and consider what you’ve purchased recently? Was it a piece of clothing, a new phone or even a new car? The chances are you put in quite a bit of thought before spending your hard earned money. I’m willing to bet one of the main things you thought about was its colour. Whether you’re a lover of radiant reds or something more subtle, colour plays an important role when it comes to choice. Successful companies now have a much deeper understanding of colour and its use in marketing, advertising and product design, they will employ these techniques to improve sales and grab the attention of potential customers. Brands that employ blue want to invoke trust and dependability, these tend to be used by longstanding, multinational companies. 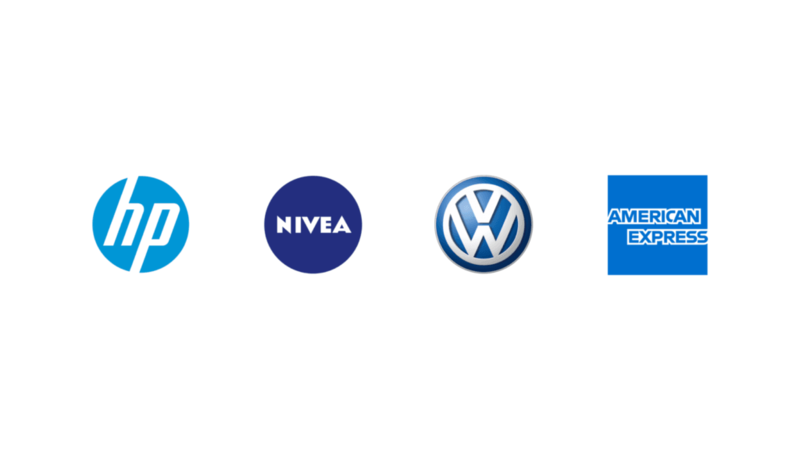 HP, Nivea, Volkswagen and American Express all rely on their reputation and for being “go to brands” in their respective markets. They want to impress on their customers that the services or products they provide reflect their ideal’s and values. Colours are also employed to distinguish brands from their competitors. 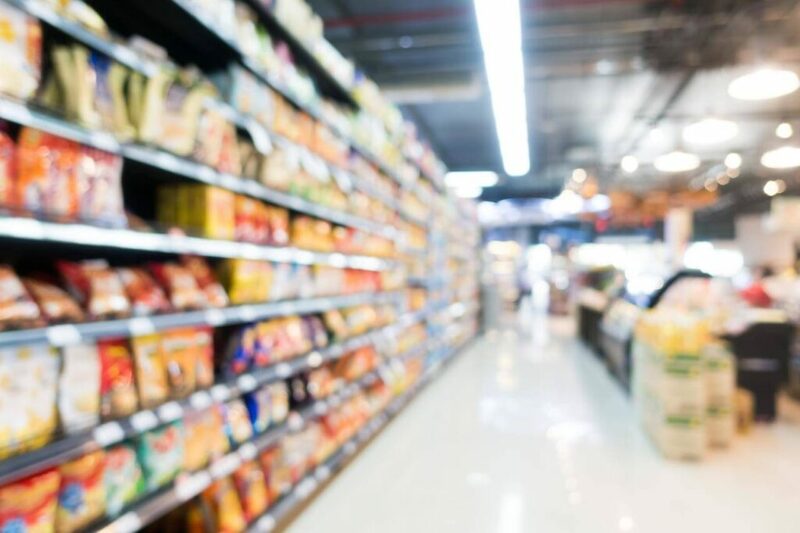 They act as beacons on supermarket shelves and provide customers with an easy way to find their preferred products. Imagine walking down the chocolate aisle in your local supermarket, you’ll see deep purples, bright reds, golds, browns and yellows, all incredibly different but ultimately selling the same thing. Purple has become synonymous in the confectionary industry because of Cadbury Dairy Milk, they started using their signature purple in 1920 and it’s been with them ever since. Although it’s seen as just a colour they have capitalised on its popularity and ensured it remains deeply rooted in our minds. The psychology behind what emotions and actions specific colours evoke in customers is fascinating and should certainly be considered when venturing on your design journey, however, there are limitations. Make sure you consider your brand and always refer back to your brand guidelines for direction. Although certain colours are proven to drive more traffic to your website if your brand has defined colours straying, of course, can dilute your identity and ultimately weaken your message. For help in creating a unified brand or to discuss how colour can affect your business get in touch. 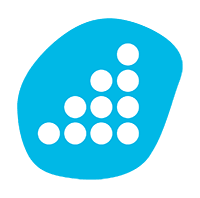 Previous Post Setting yourself goals for your own website.